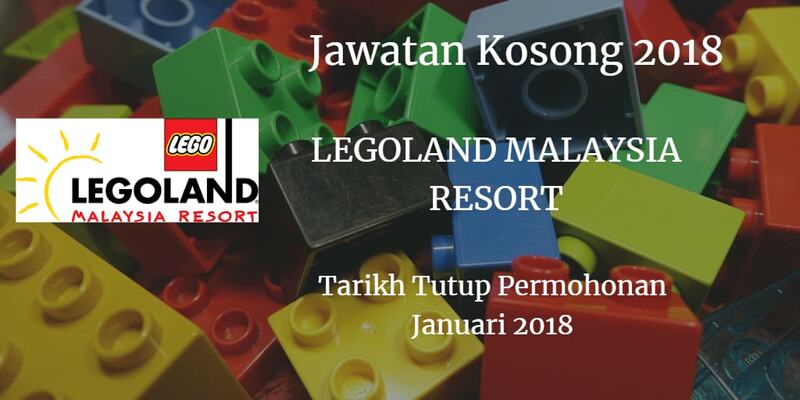 Jawatan Kosong LEGOLAND MALAYSIA RESORT Johor Bahru, 2018. Syarikat LEGOLAND MALAYSIA RESORT membuka peluang pekerjaan LEGOLAND MALAYSIA RESORT, terkini 2018 ,ini. are to conform to the Kitchen standard operating procedure including Food Safety & Hygiene. providing on-the-job training & ofherworkshops to develop staff’s skills. This role is To assist The outleT Chef with The Task assigned To deliver high quality food for our guests. attentive To details. 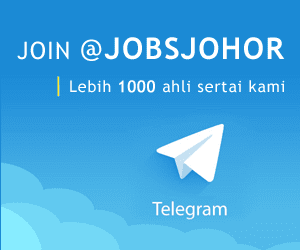 You must have good communication skill & great at working in a Team. in Training of culinary skflls Tojunior staff and apprentices. goal and lead The Team effectively. opportunities for career development and perks including health care, in-park , benefits & many more!